Those were the words someone posted on a forum somewhere -- I can't find it anymore -- while I was researching free/cheap things to do in Amsterdam. 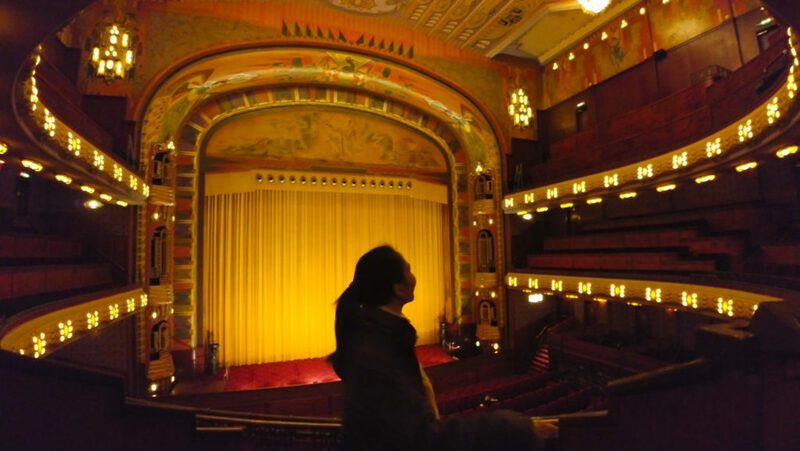 "Watch a movie at the Pathé Tuschinski. You can thank me later." As it happened, I was looking for a cinema in which to watch Avengers: Infinity War.